“If you’re spending £40 on sticks then you need to get out more. Seriously. The ground’s covered in them,” one person wrote on Twitter. “Anthropologie have lost the plot – its selling a ‘decorative’ bundle of twigs for £40… which they’ve imported,” another person tweeted. 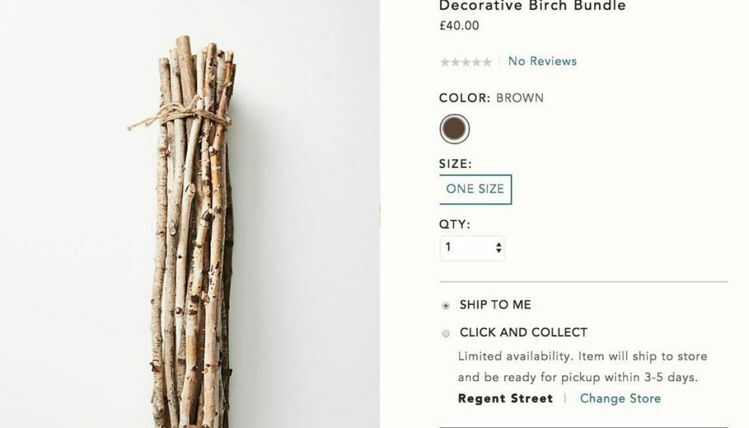 Some people took to the Anthropologie product page to mock the Decorative Birch Bundle by leaving ironically positive reviews. “They look so lovely just laying there, doing what an artisanal bundle of sticks is supposed to do. They are the highest quality sticks I have ever owned. They have brought joy back into my life after a period of darkness. They remind me there is good in the world. I highly recommend!” one person wrote. “I have to say, they have lived up to all my wildest fantasies that are wood related,” another reviewer wrote. “This goes perfectly with my Bowl of Dirt! (on sale for $49)” another funny review read. 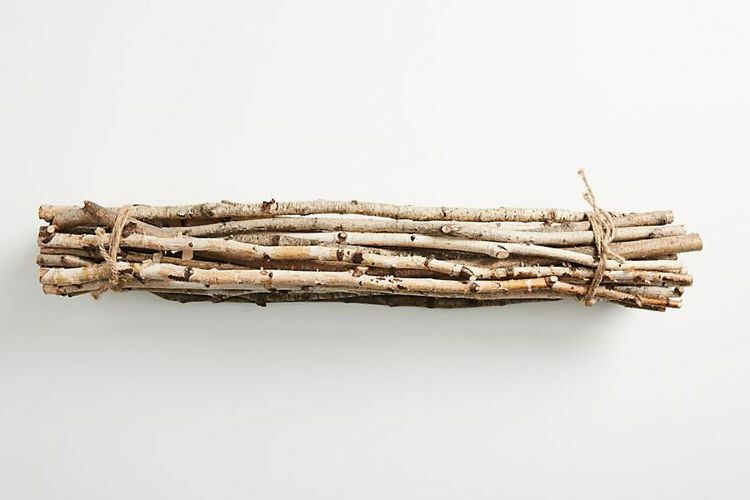 According to the product description on the Anthropologie online store, the 20 birch twigs were each about 31.5 inches long and the whole bundle was 5-inches in diameter. As I mentioned, it cost a whopping $42, but the homeware store also offered an installments plan for people who really wanted it but couldn’t afford to pay for it up front. That’s right, the bundle could also be paid off in four payments of $10.50. Sadly, the Decorative Birch Bundle is no longer listed on Anthropologie, but it’s not clear whether they pulled it following the online backlash or it simply sold out. It was a limited edition item after all. This handful of twigs is not the only ridiculously expensive yet utterly useless item we’ve seen sold online. Remember those leather-wrapped stones Nordstrom sold for $85 a couple of years ago, or those leather strap stone paperweights luxury brand Hermes sold last year? And who could forget those $22 chopped tree branches sold by Botanique?